Design Windows and Doors is proud to serve residents with vinyl windows, wood windows, security doors, sliding doors, and much more! 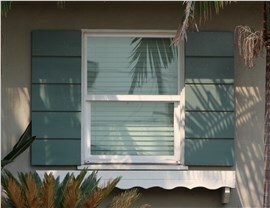 Chino: Affordable door and window options are available with customization and flexible financing to fit your budget. Chino Hills: Homeowners have come to trust Design Windows and doors because we are a Milgard Certified Dealer and a Simonton Premier Dealer. Corona: Our family-owned crew focuses on the customer experience, providing you with an expert, affordable, and long-lasting installation. 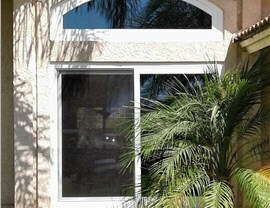 Covina: You have your choice of many affordable energy efficient windows and doors that don’t compromise on style. Fontana: You can feel good installing windows and doors with Design Windows because many of our products come with a lifetime warranty. Long Beach: Discover the difference a professional window and door installation can make by hiring our crew with decades of experience. Los Angeles: Trust your windows and doors to Design Windows and Doors and you’ll enjoy a four-year warranty on labor, plus applicable manufacturers’ warranties. 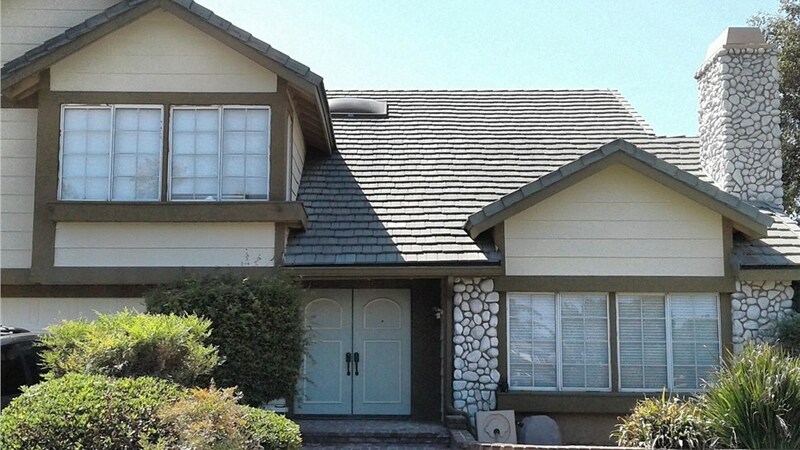 Moreno Valley: Leave your installations to an AAMA Installation Masters Certified crew that will install your windows and doors right the first time. Ontario: From Milgard and Simonton to Masonite and Simpson, we carry popular, durable brands that come in a variety of styles and colors. 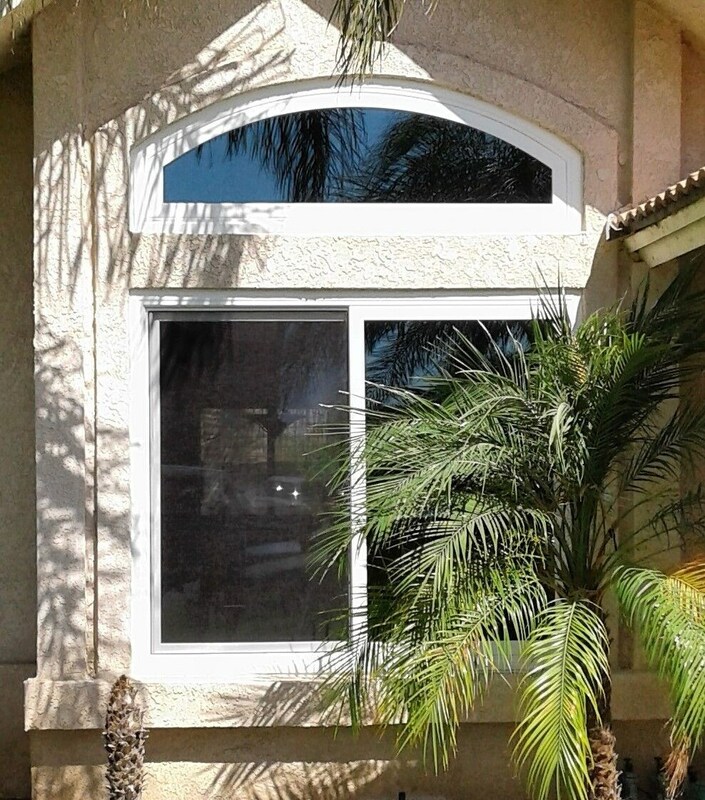 Palm Desert: Choose from wood windows, vinyl windows, security doors, sliding doors, and much more that can be easily personalized for your Palm Desert home. Palm Springs: Founded in 2005, our installation crew has completed thousands of installation projects, including many throughout Palm Springs. Pasadena: Allow our window and door experts to help you find the products that are right for your family, then install them to perfection. 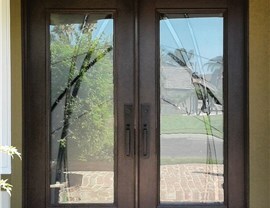 Pomona: Increase your curb appeal with beautiful windows and doors that suit the style of your property. Rancho Cucamonga: Energy efficient doors and windows are available to help you reduce energy bills inside your Rancho Cucamonga home. Rialto: Choose from different window and door styles depending on the architecture of your home and your budget. Riverside: Enhance the interior and exterior of your home with beautiful windows and doors that are customized just for you. 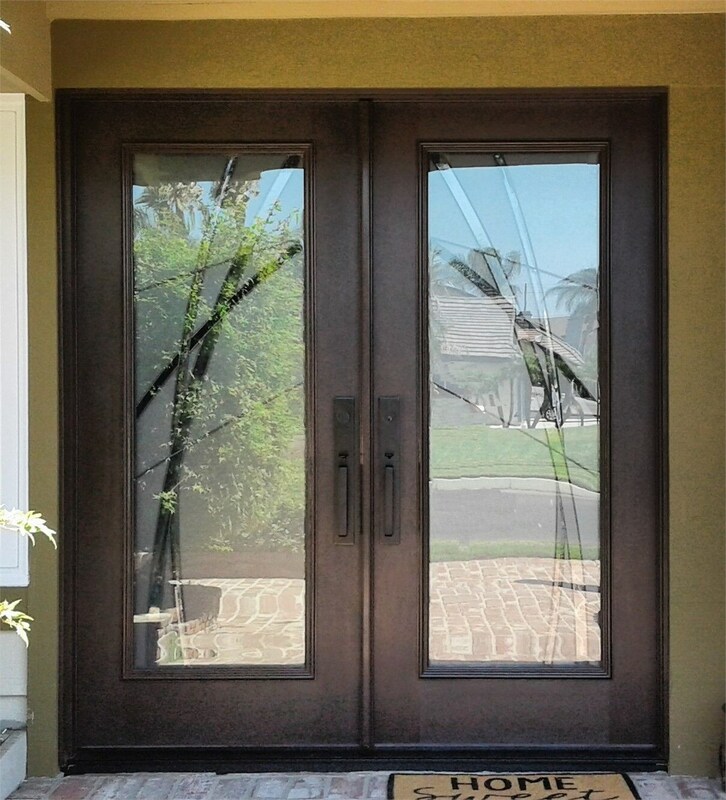 San Bernardino: Ensure your windows and doors are installed efficiently yet properly with help from Design Windows and Doors. 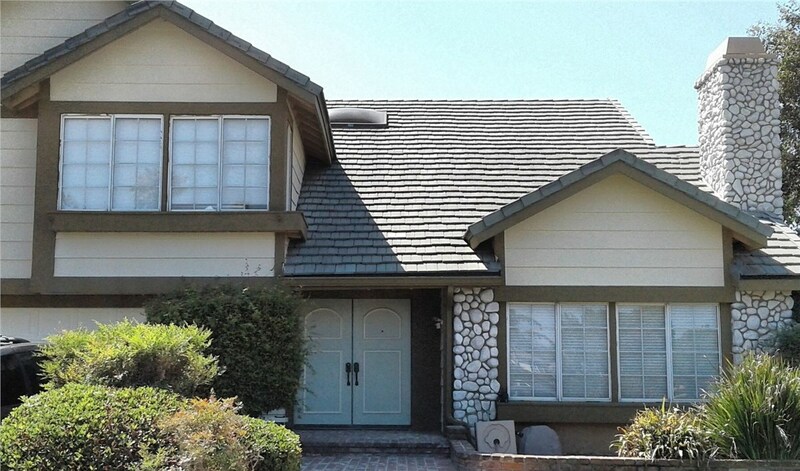 Upland: Homeowners throughout Upland turn to our installers because we have an A+ rating with the Better Business Bureau. Whether you’re interested in replacing your front or sliding door or you’re looking for a house full of new windows, the experts at Design Windows and Doors can help. We’ll even get you started with a free quote! Give us a call or fill out our online form to grab your free estimate today.